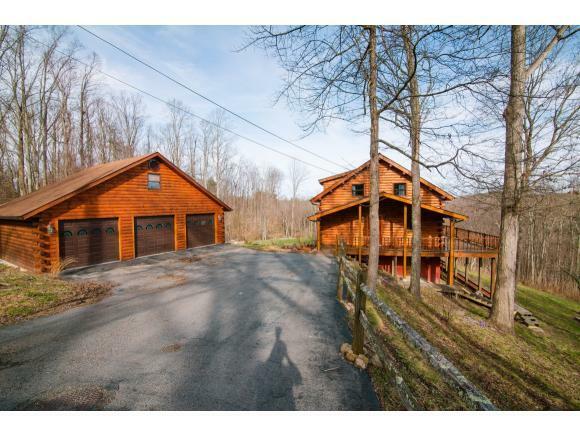 273 Grandview Drive Se, Wise, VA 24293 (MLS #418342) :: Highlands Realty, Inc.
Beautiful log home on a fantastic 3.5 acres. 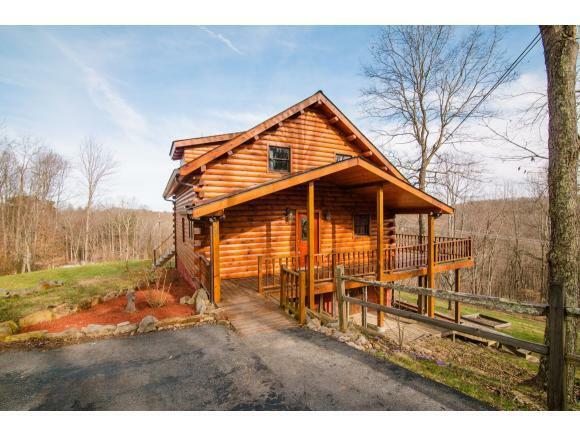 This home features a completely updated kitchen with all new appliances, spacious rooms, a beautiful updated bathroom, an incredible porch with amazing views, and so much more. Country living at its best! Listing provided courtesy of Vickie Dotson of Koltown Properties. 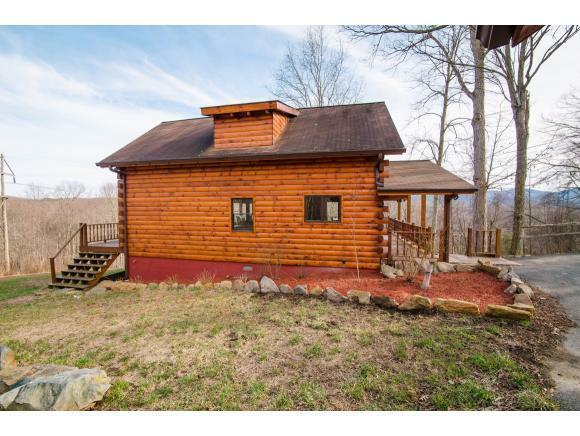 © 2019 Tennessee/Virginia Regional Multiple Listing Service. All rights reserved. IDX information is provided exclusively for consumers' personal, non-commercial use, and may not be used for any purpose other than to identify prospective properties consumers may be interested in purchasing. Data is deemed reliable but is not guaranteed accurate by the MLS. Data last updated: 2019-04-18T16:00:02.753. © 2019 Southwest Virginia Association of REALTORS®. All rights reserved. IDX information is provided exclusively for consumers' personal, non-commercial use and may not be used for any purpose other than to identify prospective properties consumers may be interested in purchasing. 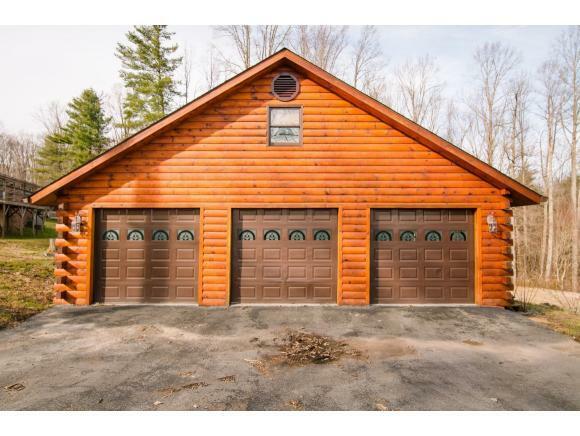 Information is deemed reliable but is not guaranteed accurate by the MLS or Highlands Realty, Inc.. Data last updated: 2019-04-18T16:10:55.133.